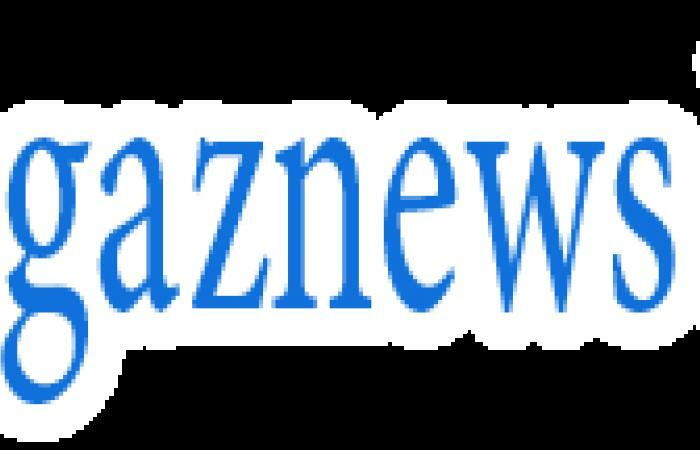 She embarked on a whirlwind romance with her partner in 2016, with the couple set to wed just after one year of dating. 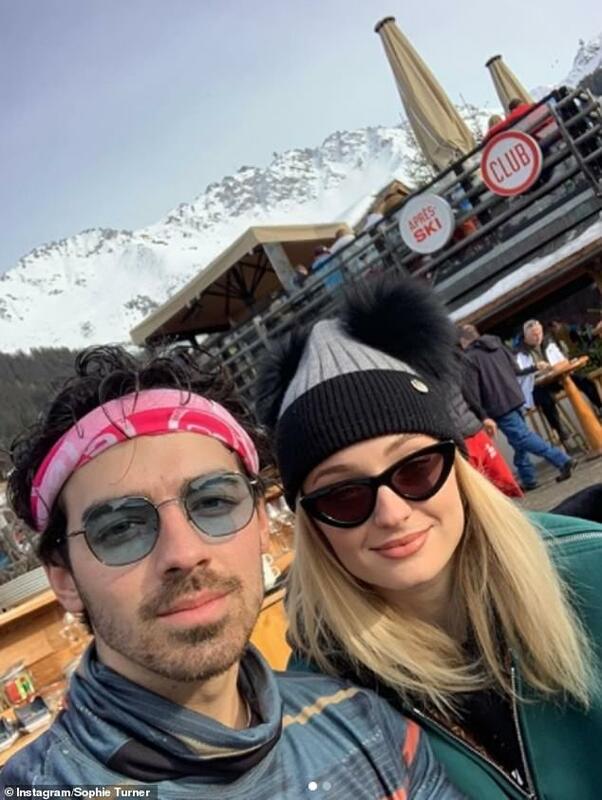 And Sophie Turner has revealed her fiancé Joe Jonas first expressed his interest in her by sliding into her DMs on Instagram. 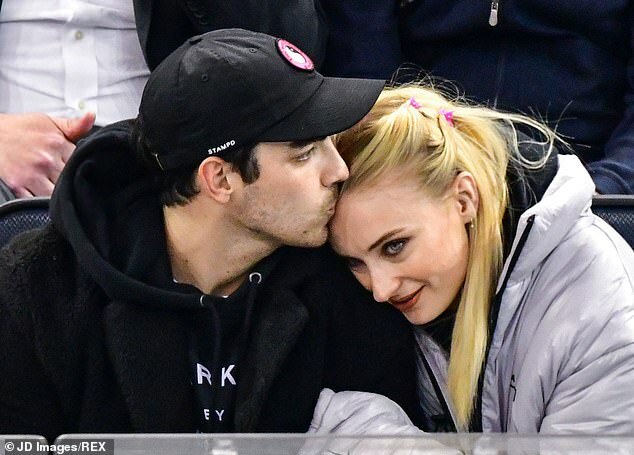 In May's issue of Harper's Bazaar, the Game Of Thrones star, 23, insisted their mutual friends played matchmakers for a 'longtime', before the singer, 29, decided to take matters into his own hands and sent her a private message on the social media platform. Recalling how they first started talking, the British actress detailed: 'We had a lot of mutual friends. And they’d been trying to introduce us for a long time. 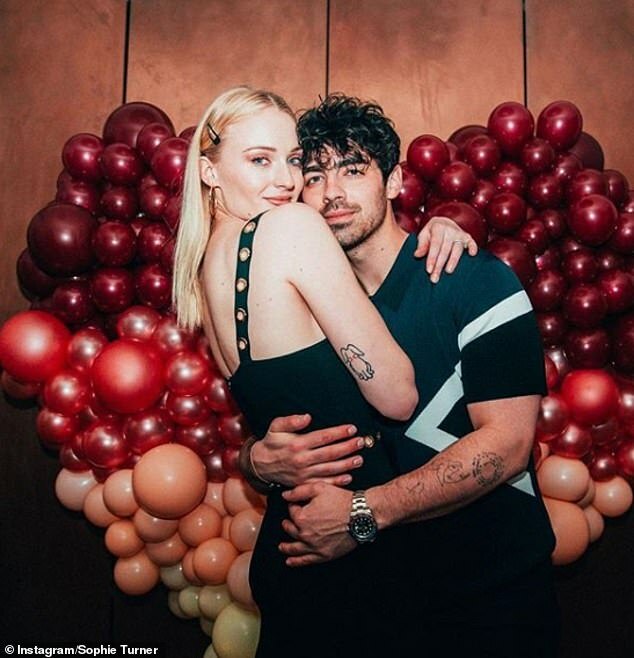 The X-Men: Apocalypse star enthused she and her soon-to-be-husband 'balance each other out' as she describes herself as a 'pessimist', while Sucker hitmaker Joe is the complete opposite. Sophie gushed: 'He’s lovely. He’s just the funniest. You wouldn’t expect he’s about to turn 30 this year.